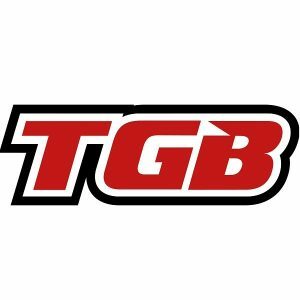 Tgb, Daelim & CF Moto Scooter Servicing - Scooter Central | Your One-Stop Scooter Shop! 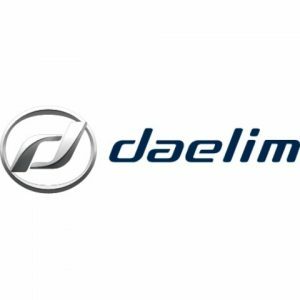 The good news for TGB, Daelim and CF Moto owners is that all of our technical team are specifically trained by the factory technical team here in Australia. In fact, our technicians are right up to date with the latest models and technical additions to the range. These include direct model training on the 650 NK and 650 TK, and specific training on their fuel injection systems and data tooling. We have direct dealer access to the technical team here in Australia and abroad, giving Scooter Central the ability to find the cost effective solution to any issue you may encounter. We also have access to all the technical documentation regarding your scooter, and factory supplied parts and wiring diagrams for every nut and bolt on your machine. The Computor Diagnostic Tooling is ONLY available to TGB, Daelim and CF Moto MOTO DEALERS like Scooter Central. This is vitally important when considering the service and tune of your modern machine. The system is the only way for skilled technicians to get a view of the running and memory capabilities of your scooter or motorcycle. It’s an awesome tool, and a huge piece of mind for all our clients. Service intervals for each scooter or bike can vary, so its best to contact us and ask for a fixed price servicing quote for your model. It is also worthwhile checking as to the condition of your tyres, lights and mirrors prior when booking for your service. Also consider if you need a rego check. We’ll handle the rest and thank you for considering Scooter Central for your servicing needs.